A YouTube content creator recently found his video the subject of multiple content claims, meaning several people are trying to claim ownership of white noise. Sebastian Tomczak a.k.a “littlescale”, a music technologist based in Australia, told TorrentFreak he received several complaints on his video, which he created via a noise generator. The original video is a ten hour-long video of white noise; not too unusual by YouTube’s standards. The five claimants all feature white noise in some form or other. Beyond that, there don’t appear to be great similarities between the videos. According to the Content ID rules, claimants can reap any revenue on videos if a dispute isn’t filed five days after the claim is made. Four of the five videos we could find were uploaded after Tomczak’s video — which is two-and-a-half years-old by this point. He says he’s no stranger to copyright claims, and feels they’re largely automated. The video is still up at the time of this writing. 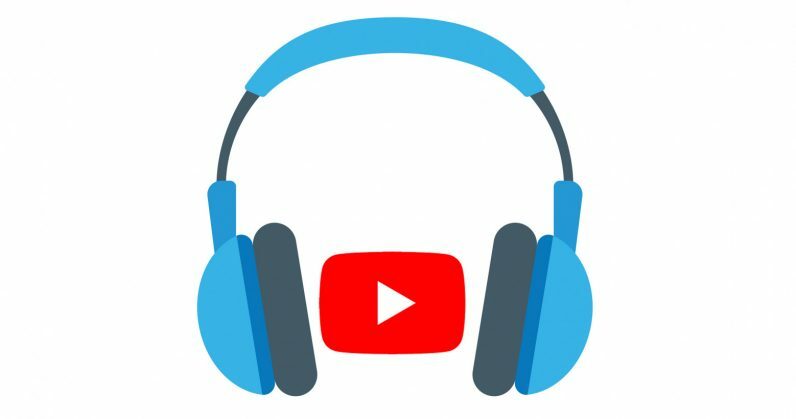 YouTube’s Content ID system has always been skewed heavily in favor of the claimants, and its monetization system in general has been the subject of some scrutiny. In the past several months, several content creators claim their videos have been preemptively demonetized and stripped of ad revenue for obscure or even unknown reasons.